Harriet Tubman: The Road to Freedom (2004) sheds light on the fascinating life of Harriet Tubman, a pioneering woman who not only escaped the bonds of slavery, but also helped hundreds of others do the same. 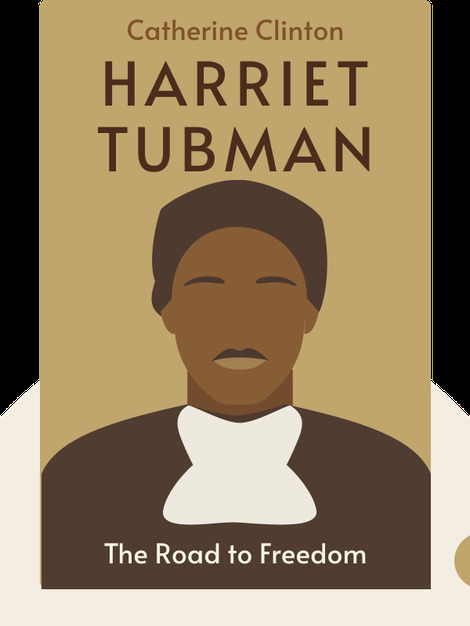 In addition, the book offers insights on the vital role she played in the American Civil War, and in the fight for equal rights for women and African-Americans. 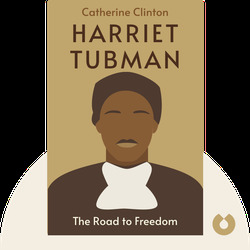 Catherine Clinton is a teacher and historian who studied Afro-American Studies at Harvard University and received her Ph.D. from Princeton University. She has written more than 15 books including Civil War Stories, Half Sisters of History and I, Too, Sing America.